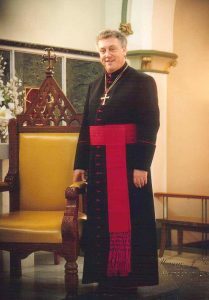 With the appointment of John Bede Polding as Vicar Apostolic in Australia in 1834, the Diocesan structures of the Church gradually took shape, and after his nomination as the first Archbishop of Sydney in 1842, new dioceses were formed in NSW, Goulburn in 1864, Bathurst and Maitland in 1865, Armidale in 1871, and Lismore and Wilcannia in 1887. 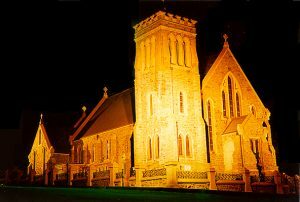 Returning to Broken Hill in mid-1888 he blessed the church and presbytery there and in early 1889 he welcomed the first group of Sisters of Mercy from Singleton, thus expanding the work already undertaken by Josephite, Mercy and Presentation Sisters in other parishes of the diocese. 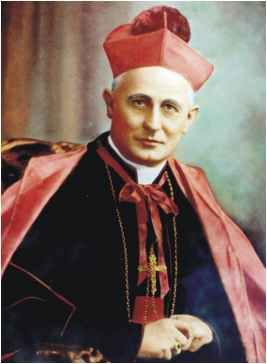 He opened the new Cathedral at Broken Hill in 1905 and continued his work of diocesan expansion with the establishment of parishes, convents and schools until his death on Christmas Day, 1916. Two years later, after expansion of the diocesan borders with territory from Bathurst that now comprises the parishes of Forbes, Parkes, Peak Hill, Trundle, Condobolin, Narromine, Trangie and Warren, the first Bishop of Wilcannia-Forbes was appointed. Bishop William Hayden, the former parish priest of Dulwich Hill, was consecrated in Sydney on 8 September 1918. 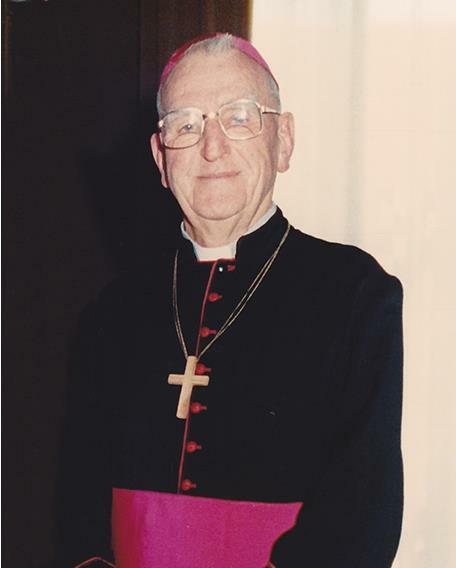 He made great efforts for the promotion of vocations to the priesthood and religious life from diocesan families, and during his early years as Bishop, the various communities of the Sisters of Mercy combined to form the Province of Wilcannia-Forbes, eventually establishing their head house at Parkes. 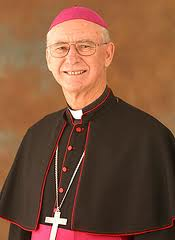 Bishop Fox was enabled by the Sisters of Our Lady of Compassion to establish St Anne’s Home of Compassion at Broken Hill in 1942. 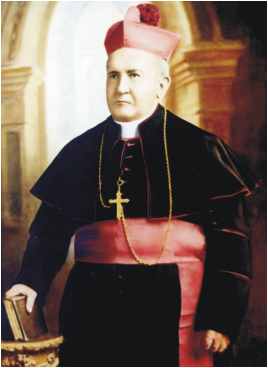 With the help of the Wilcannia-Forbes Sisters of Mercy, he established the Old Folks Home at Carrawobbity, Forbes, and the Mater Hospital at Forbes conducted by the Bathurst Sisters of Mercy. 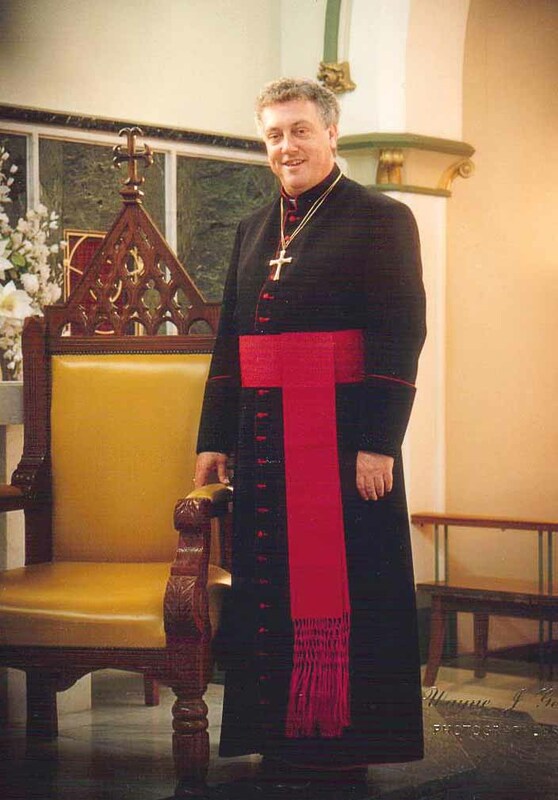 He began a School for Aboriginal children at Wilcannia under the direction of the Sisters of the Sacred Heart in 1948 and encouraged the development of the Marist Brothers College at Red Bend, Forbes, one of his favourite projects. 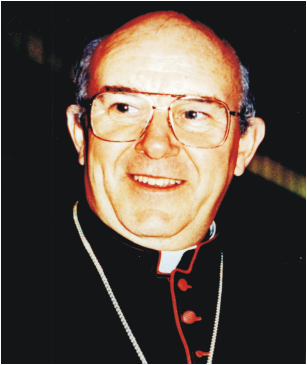 His great hope for a contemplative order in the diocese found realisation in the foundation of Carmelite Nuns at Parkes in 1948, and his plans for the expansion of the Society of St Vincent de Paul throughout the diocese were greatly furthered. 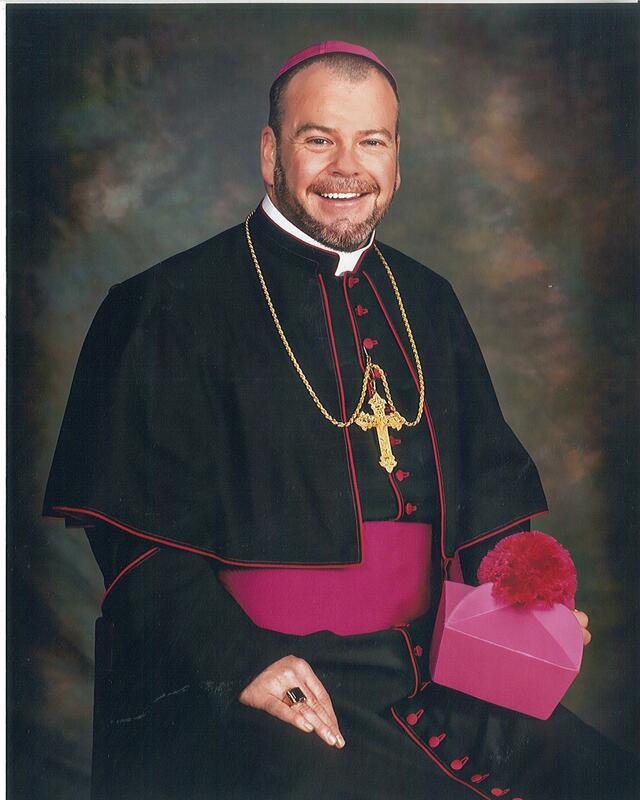 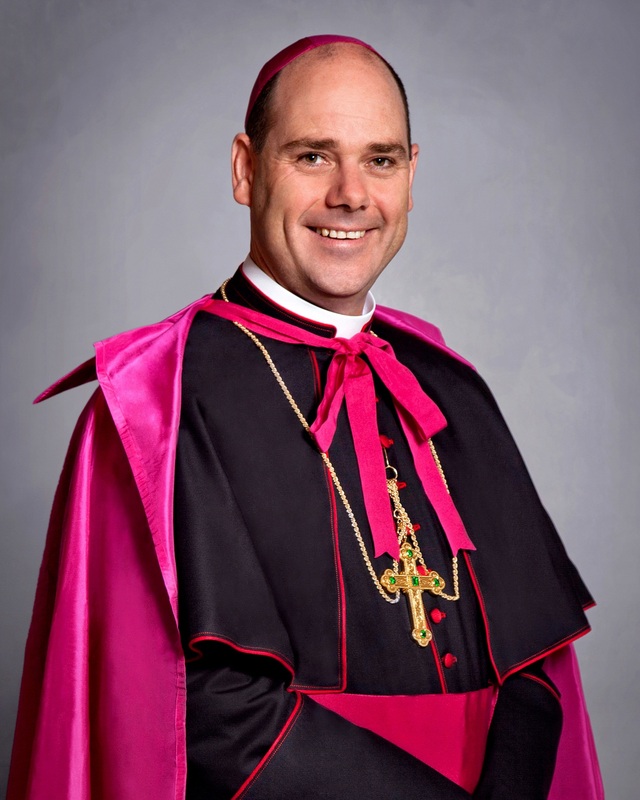 In April 2014 the diocese received the news that Fr Columba Macbeth-Green, a former local Forbes boy, had been appointed Bishop-Elect of Wilcannia-Forbes. In August 2014, he was ordained Bishop of Wilcannia-Forbes at Holy Family Church Parkes and later installed at the Sacred Heart Cathedral in Broken Hill. Since 1905, Sacred Heart Cathedral in Broken Hill has been the Cathedral of the Diocese of Wilcannia-Forbes.